Mozart and Mendelssohn were child prodigies who went on to write some of the most astonishingly brilliant music of their times. In Mendelssohn’s early Sinfonia No.9, impressive moments of counterpoint and harmonic range shine a light on his budding genius – the Sinfonia is a startling achievement. Mozart’s Violin Concerto No.5 is not only joyful, but playful and even provocative. 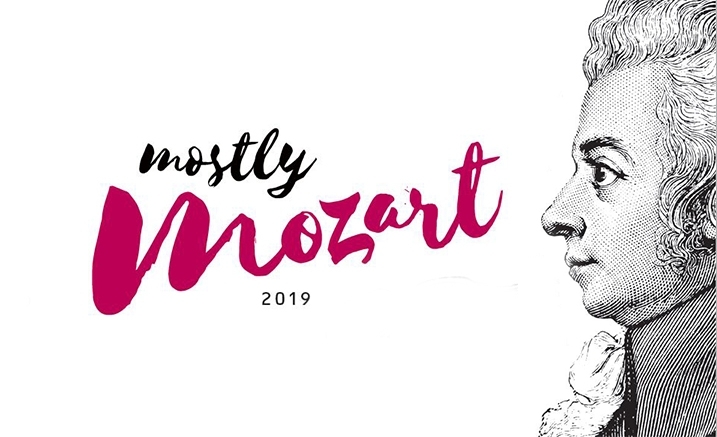 It illustrates the ‘sunny genius’ that we all cherish in Mozart’s music. Supported by Lendlease Over 55s Living. Join us for coffee and cake from 10am in the ground floor foyer.